Your eyes express your emotions and feelings, but when your eyes are shadowed by under eye circles, they lose their sparkle and shine. These hollow depressions are caused by a loss of volume below the eyes in the area between the lower eyelid and the cheek, often accompanied by a darkening of the skin colour. Under eye circles can give the illusions or tired, dull and aged appearance. As a result, you don’t feel like yourself anymore, and every day you try to conceal them. 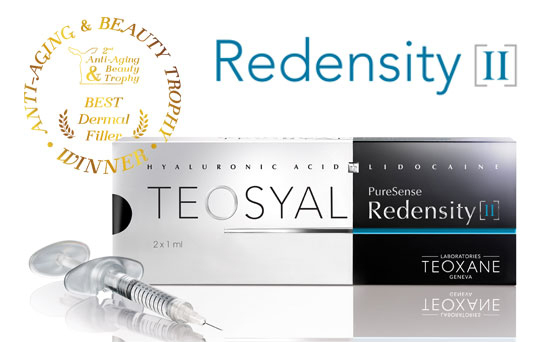 REDENSITY [II] is an injectable gel specifically designed to treat under eye circles. A 3-in-1 innovative formula providing immediate and long-lasting aesthetic results. The product fills the area of the orbit, including the valley of tears, slight bags under the eyes, reduces dark circles, and also is moisturising, antioxidant, regenerating – with complex amino acids. Immediate results can usually be seen after just one visit. 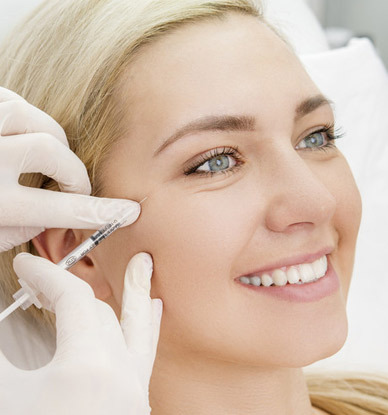 Occasionally, a touch-up injection maybe needed within one month after your first session. Want to know more about Tear Trough Filler Treatments?